The penultimate club competition in world football, the UEFA Champions League sees top football powerhouses from all across Europe feature in a competition to determine the best among them. This season, the race to quarter-final of the tournament has been pretty intriguing with some major upsets as well as some incredible performances. Today, we take at the most expensive footballers playing in the UEFA Champions League based on their position of play on the field. 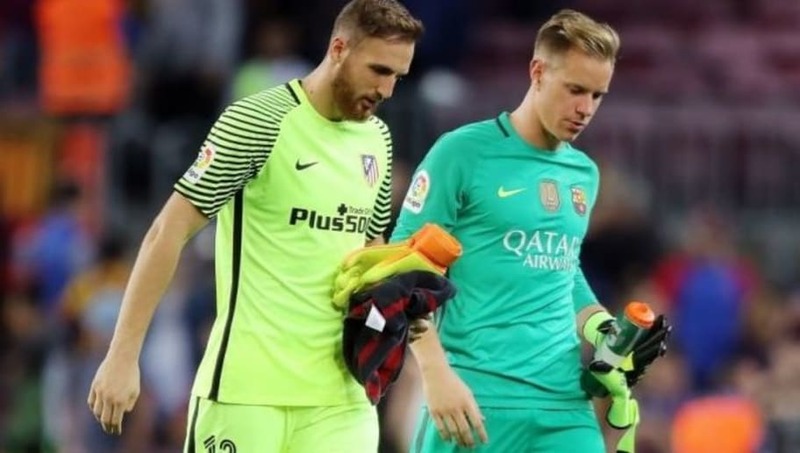 Atletico Madrid's Jan Oblak and FC Barcelona's Marc-Andre Ter Stegen are tied for the top spot of the most expensive goalkeeper in the world at the moment. The two rival shot-stoppers are worth £72m in today's transfer market conditions. The Bayern Munich man has been a brilliant performer at the top level for many years now and is one of the best in the world in his position. 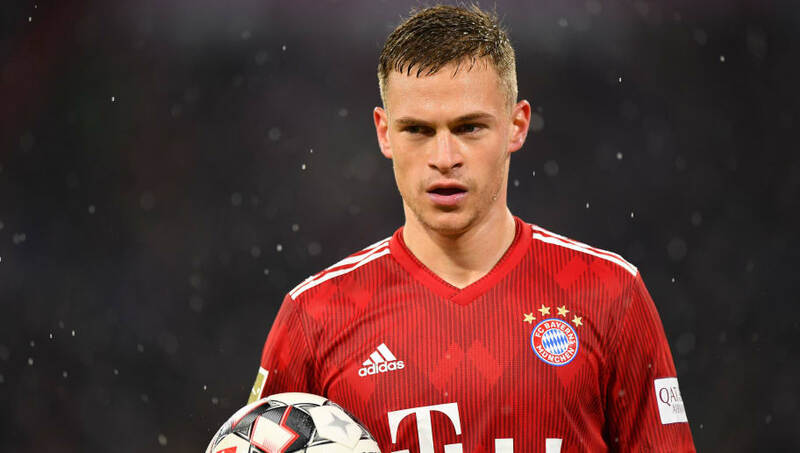 24-year-old Kimmich is the most expensive right full-back to have played in the UEFA Champions League this season with a transfer value of a mammoth £54m. 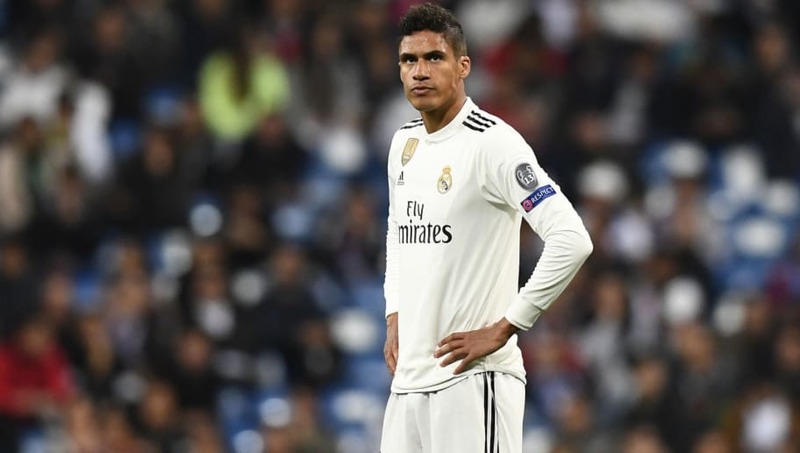 His team Real Madrid might have been knocked out of the UEFA Champions League, but that does not demean the fact that Raphael Varane is still one of the world's best central-defenders. The World Cup winner is valued at £72m and is the most expensive defender in the world right now. 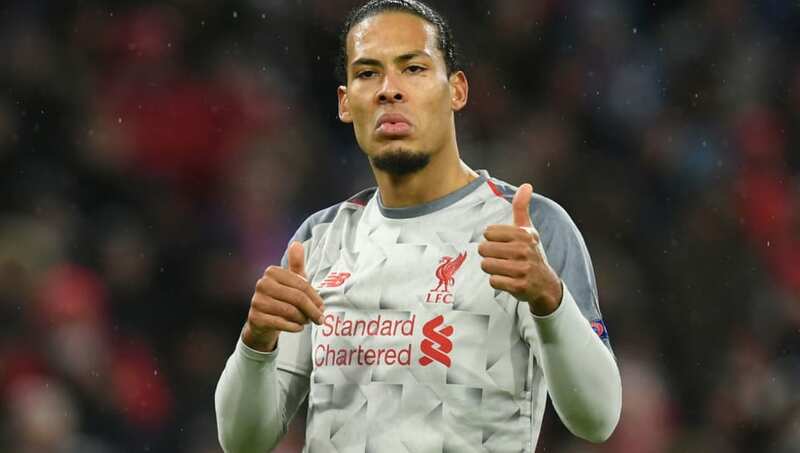 The Premier League's most expensive defender Virgil van Dijk is the second-most expensive defender in the world in terms of valuation at the moment. Valued at £67.5m, the 27-year-old centre-back has been one of the top performers in Jurgen Klopp's Liverpool this season, who looks on course to finally win a Premier League title. 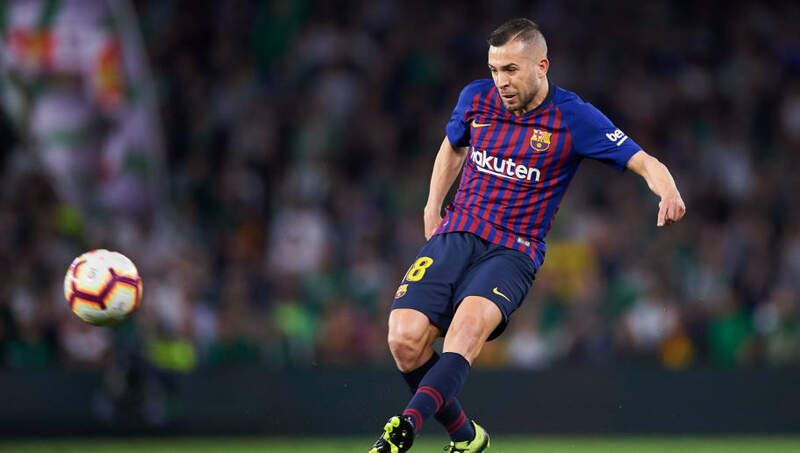 FC Barcelona's Jordi Alba is the most expensive left-back in world football at the moment and is valued at £63m in the current transfer market. The Spaniard recently signed a new contract with the Catalan giants which will see him remain at the club until 2024. 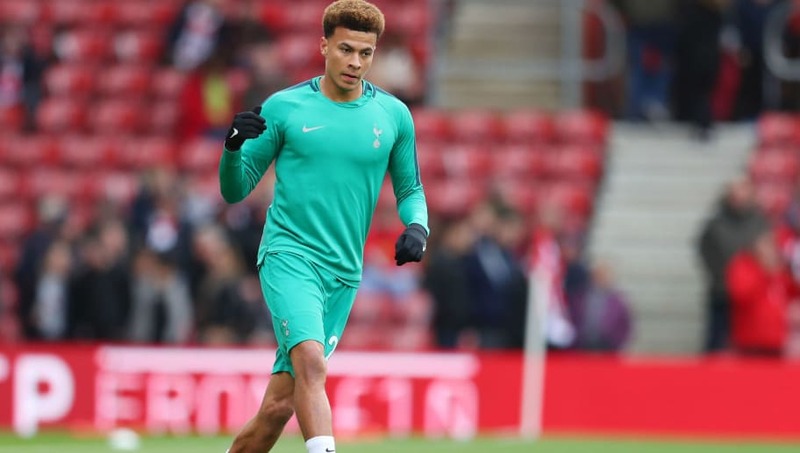 22-year-old Tottenham Hotspur hitman Dele Alli is one of the most dynamic young midfielders in the world which has seen his market value rise by leaps and bounds in the recent years. Alli is now one of the most expensive footballers to be playing in the UEFA Champions League at £90m, on par with FC Barcelona's Philippe Coutinho. 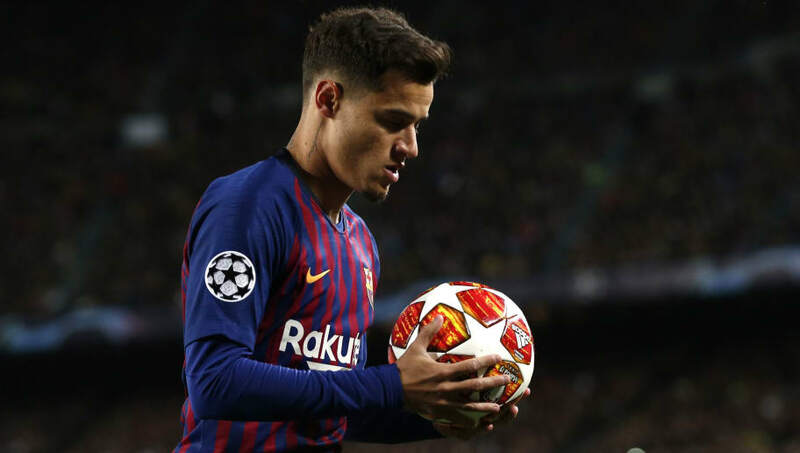 While he still is finding it difficult to adjust to conditions at FC Barcelona, Philippe Coutinho has not seen a very big fall in his market value just as yet. He is still one of the most expensive midfielders in the UEFA Champions League after being valued at £90m in the latest valuations. 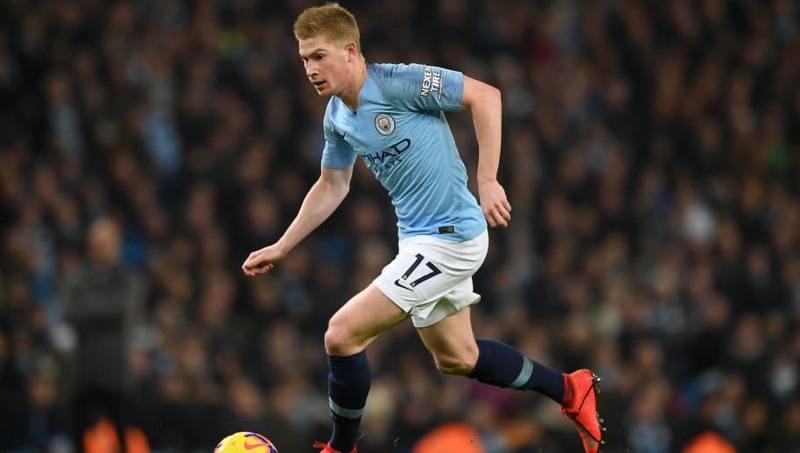 The most expensive midfielder in the world based on market price is Manchester City talisman Kevin De Bruyne. While the Belgian hitman has suffered his share of injuries in recent times, he still remains the most sought after and valuable midfielders in the UEFA Champions League at the moment after being valued at £135m. No surprises here! Arguably the greatest footballer the world has ever seen, Lionel Messi is currently the third highest Champions League footballer in terms of his market value at the moment. 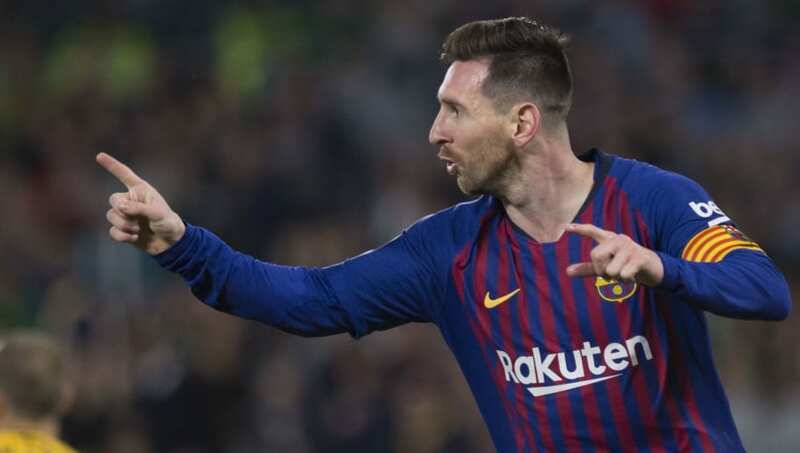 The Barcelona legend is valued at £144m as he continues to mesmerise his fans with incredible displays week-in, week-out! While he will be the world's most expensive footballer in terms of transfer money, Neymar is second in the list of superstars who are currently the most valued in world football. 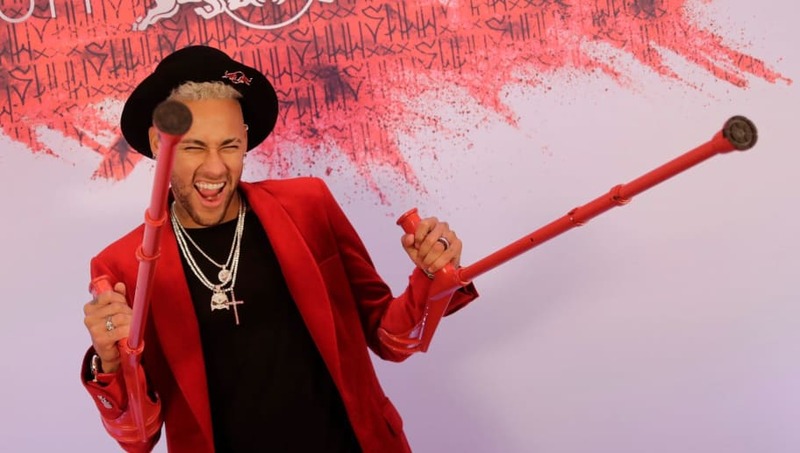 The 27-year-old Brazilian is currently valued at £162m but frankly, is yet to prove his worth at Paris Saint-Germain when it comes to winning the Champions League. No doubts here. 20-year-old Kylian Mbappe is top of the list of the most expensive footballers in the UEFA Champions League and the world right now. The World Cup winner is indeed living the dream at international level but still needs to perform better with his teammate Neymar Jr in order for his club PSG to win the Champions League. 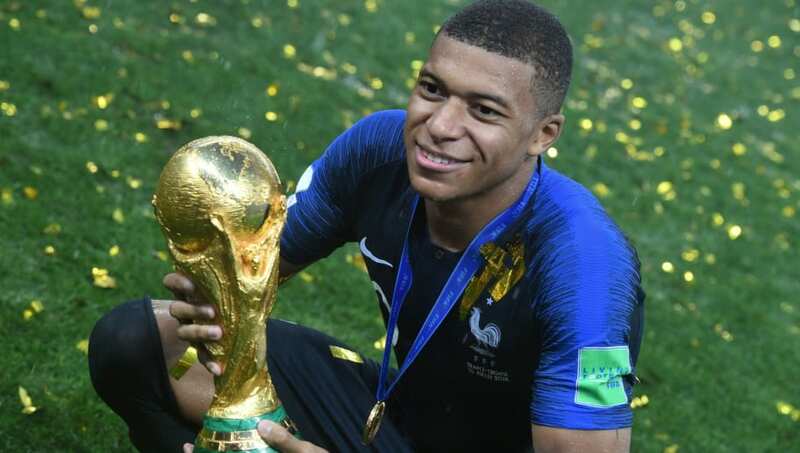 Mbappe, who was bought for £162m from Monaco in a move that was made permanent last year, is currently worth £180m and is the most expensive footballer in the world based on current valuation.